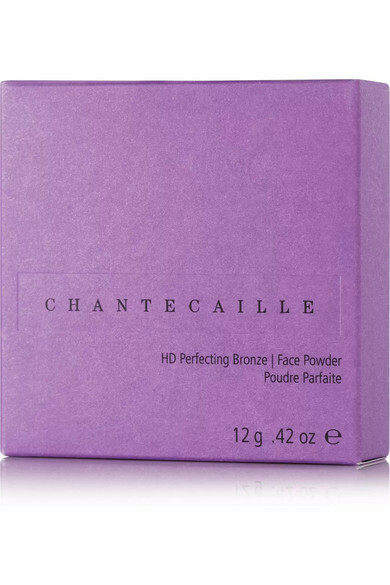 Chantecaille's 'HD Perfecting Powder' is made with micro-fine, luminous particles formulated to give your skin a flawless, natural-looking finish. 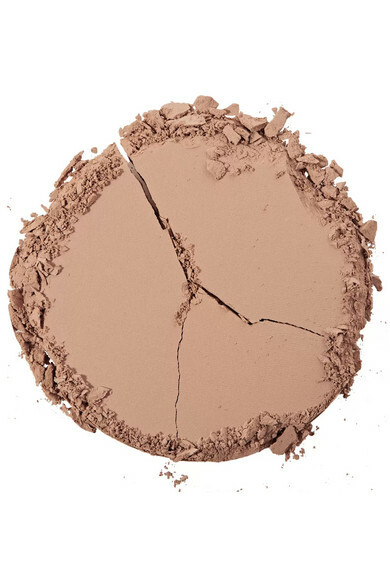 Designed to be worn over makeup, this non-drying matte powder fills in lines and softens imperfections, all while evening out your complexion. 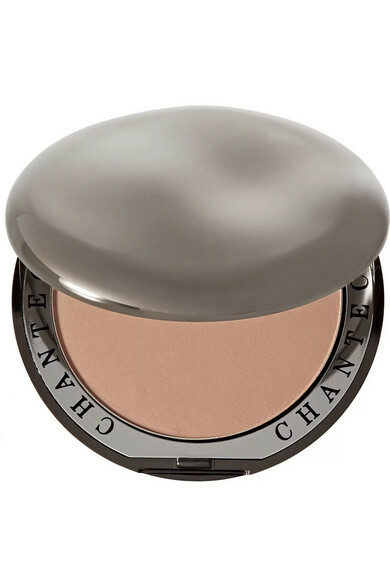 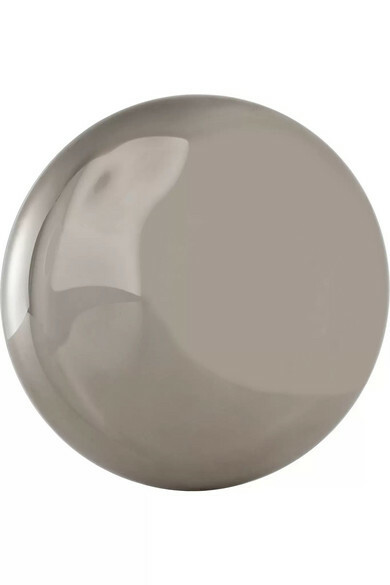 'Bronze' can be used as a sheer bronzer for lighter skin tones or a neutral powder for darker skin tones.